We just can’t get enough of superhero movies. And, we have to say, the latest news surrounding The Green Lantern reboot, Green Lantern Corps, has us seriously intrigued. Apparently some serious A-list actors are up for Green Lantern Corps. These are actors that are already world famous and have blockbuster movies to their name. 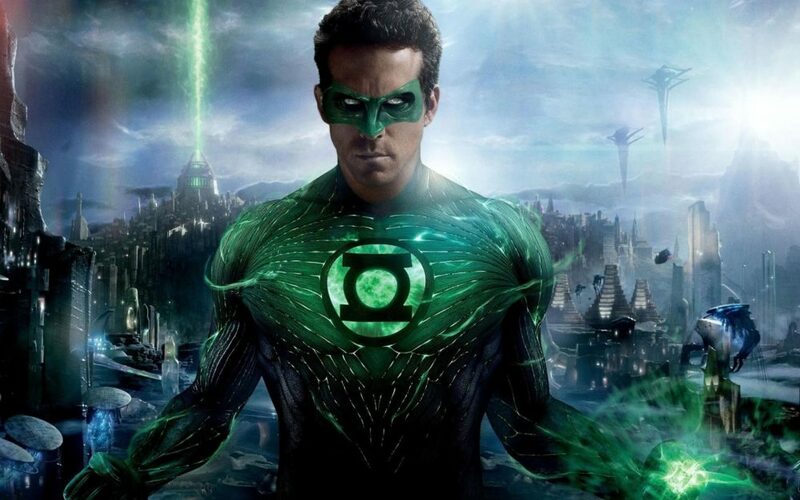 Certainly, after Deadpool‘s success, people believed Ryan Reynolds was a shoe-in for the new Green Lantern franchise. After all, he played the title character/Hal Jordan in the 2011 film. Of course, that film didn’t do so well. And now celebrities including Tom Cruise and Jake Gyllenhaal, have thrown their names into the pot. Here is the list of celebrities currently up for the part of the Green Lantern/Hal Jordan. He can seamlessly transform into such an incredible range of characters. It’s no surprise that he’s at least being considered. He and Ryan Reynolds are apparently close friends, which makes sense. Both are charming (while simultaneously goofy) as all heck. We loved him on The Soup and Community. His wry wit could be perfect for the Green Lantern universe. Yes, this one is shocking. While Tom Cruise had led billion-dollar franchises like Mission: Impossible, this would be a more “fantastical” step for him. We can’t say we’re against it. Our man Armie sometimes gets overlooked. But he was fantastic in The Social Network and J. Edgar. And he has already played a famous character: The Lone Ranger. Just looking at him, we can’t help but swoon. Green Lantern Corps will apparently introduce John Stewart to the intergalactic police force known as “The Green Lanterns.” It will focus on his partnership with Hal Jordan, and will have a different angle on the franchise than past films. And we have no doubt it’ll be entertaining to watch no matter who plays good ol’ Hal Jordan.